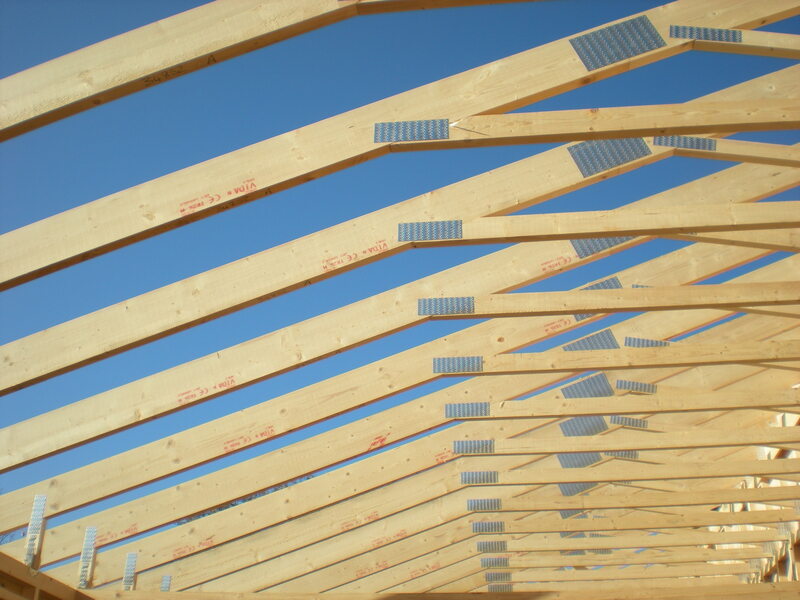 IQ Builders Merchant have a proud history of supplying Timber Roof Trusses to a number of high profile projects in the South East of England. Now having established an excellent trading relationships with a number of National Truss Manufacturers we are now able to offer this service for projects all over the UK. Please use the below form to upload your Project Details and Drawings. We will then complete a full take off service for this aspect of the project and any other aspects that require take off. A full quotation will be supplied to you as soon as possible. If you have any questions regarding this service please contact us on 0800 240 4726.